I'm fairly well versed on the political history of the Great Schism of the 11th century; however, I can't seem to get it straight when it comes to appropriate receiving of Communion. Now, I've never seen a priest pull back his hand and say, "Forget it; today you get a blessing," even someone smelling of alcohol. So in practice, assuming one is not committing heresy, at worst receiving Communion inappropriately can be rectified through an act of contrition. But how is it really supposed to work? I'm Roman Catholic. Can I legitimately go to my friend's Greek Orthodox church and receive Communion? What about my Russian neighbor baptized Eastern Orthodox? Can he receive Communion at my church? If restricted, is there a permission process outside of RCIA (Rite of Christian Initiation in Adults)? Were the answers to the above questions identical before the schism, and if not, how? Members of the Orthodox Churches, the Assyrian Church of the East, and the Polish National Catholic Church are urged to respect the discipline of their own Churches. According to Roman Catholic discipline, the Code of Canon Law does not object to the reception of Communion by Christians of these Churches (canon 844 §3). The appropriate sections of the canon law can be found here. Further, Orthodox Christianity does not permit its faithful to receive Holy Communion in non-Orthodox communities, whether they be Roman Catholic, Protestant, or whatever. Hence, while Roman Catholicism may extend Eucharistic hospitality to Orthodox Christians, it does not mean that Orthodox Christians are permitted to accept such hospitality. Because a non-Orthodox individual has chosen not to embrace all that Orthodox Christianity holds, the non-Orthodox individual makes it impossible for an Orthodox priest to offer him or her communion. Before the Great Schism, there was no formal separation between East and West. Not the answer you're looking for? 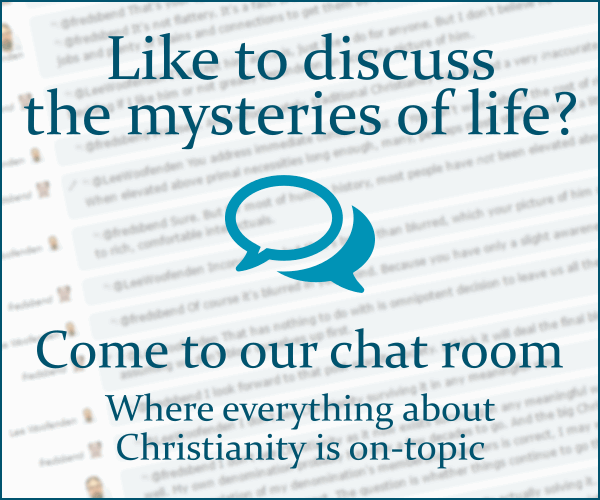 Browse other questions tagged catholicism eastern-orthodox communion or ask your own question. Is Communion still Communion under only the species of wine? How young do children start to receive communion regularly in Eastern Catholic/Orthodox churches? Who may receive Holy Communion in a Catholic Church? When should we not receive holy communion? Can a practicing Catholic who joined a Protestant church still receive communion in the Catholic church? Can a Catholic married in a civil ceremony still take communion? Can I take communion in the Catholic Church?